IAIJ To Attend Canadian Commission for UNESCO Annual Meeting! By JL Meneses: FOF Inc. / IAIJ Inc. 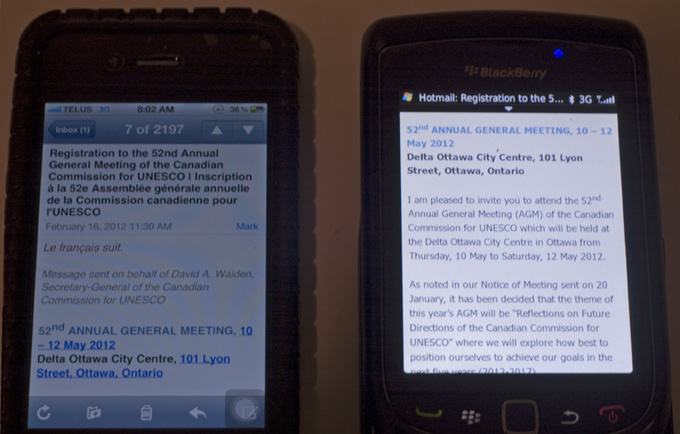 The invite to the UNECO General Meeting in Ottawa this year! Barring unforeseen circumstances the International Association Of Independent Journalists Inc. represented by its President Maurice Ali, will attend the 52nd Annual General Meeting of the Canadian Commission for UNESCO.